The Solo Concert of DREAMCATCHER! Dreamcatcher had a meeting with local fans at Shinhan Card's Fan Square Live Hall in Mecenapolis, Mapo-gu, Seoul, for two days on April 6 and 7. The concert held as part of the Asian tour "Invitation from Nightmare City." , Dreamcatcher has created a concert where fan can enjoy eyes and ears on the ground by putting together their unique nightmare story. 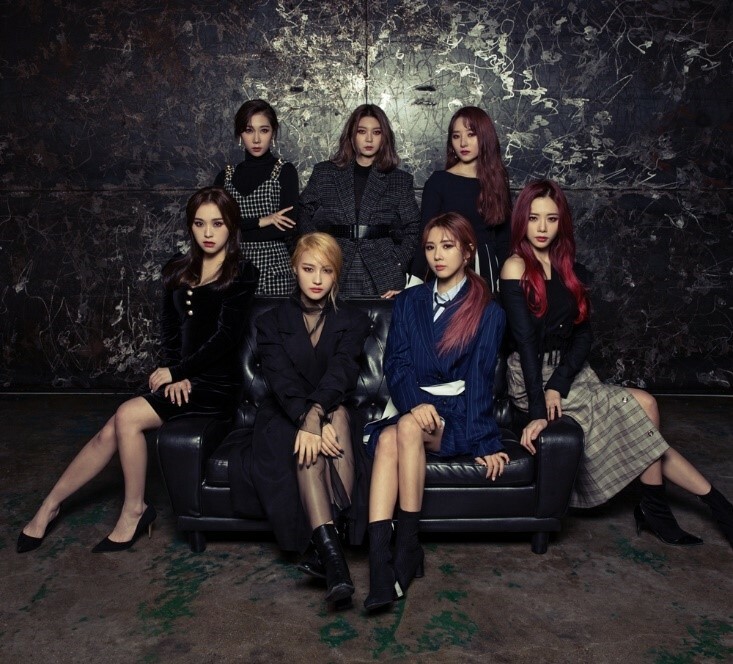 Since it is the first solo concert held in Korea in a long time, it has provided a special experience for InSomnia with a special unit as well as a cover stage where visitors can see different aspects of Dreamcatcher members. Earlier, Dreamcatcher visited Jakarta, Indonesia, on April 20, Singapore on April 20, and Manila in the Philippines on April 24. It has drawn enthusiastic responses from local fans. They will visit Tokyo and Kobe in Japan in May to wrap up their Asian tour after a two-day concert in Seoul. The agency DREAMCATCHER Company said "We’re deeply grateful to InSomnia for sending a lot of love to our concert in Seoul," As we did our best efforts into preparing for the performance for our fans, We hope you can make happy memories with the members of Dreamcatcher."